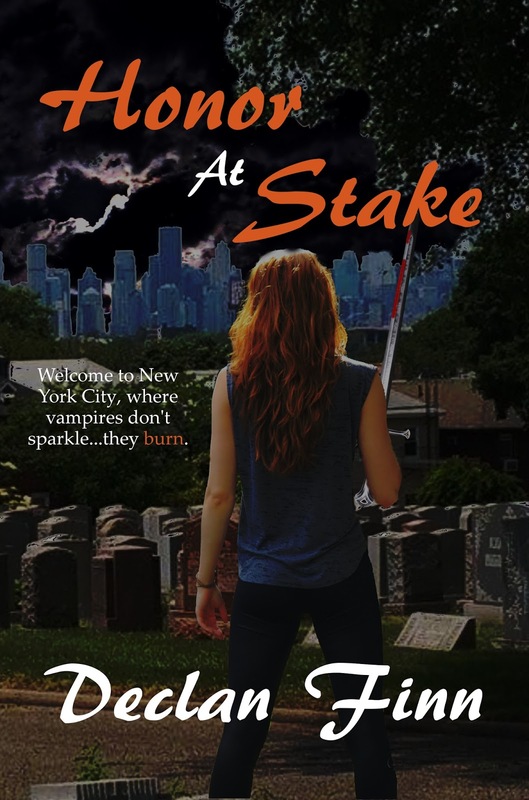 And, if you like Martial Arts, you might want to check out my Sad Puppy and Dragon Award Nominated Novel Honor at Stake by clicking this link. Video | This entry was posted in Fiction, Superhero and tagged Daredevil, Marvel, Marvel Cinematic Universe, Marvel Comics, Netflix, television. Bookmark the permalink.